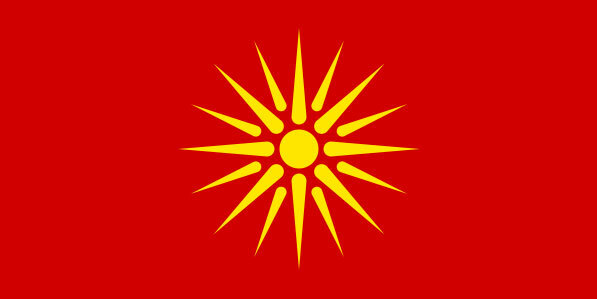 The Macedonian Sun is undoubtedly the oldest symbol in the world that still survives as cultural symbol of the Macedonians. 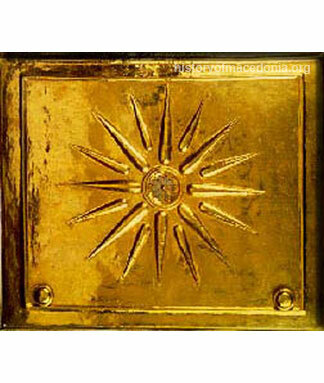 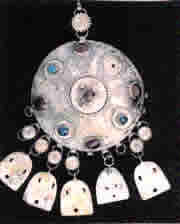 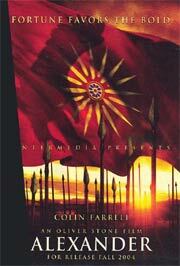 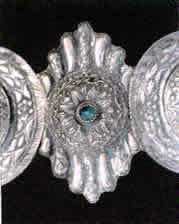 This 8-rayed and 16-rayed Macedonian Sun had been cherished by the Macedonians for over 3,000 years. 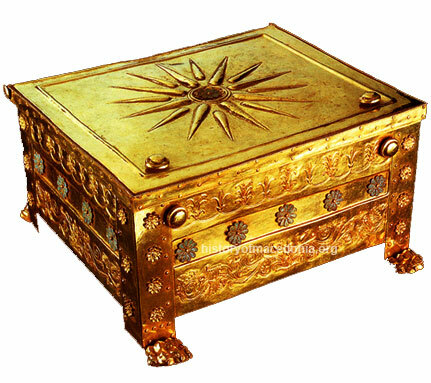 It appears on the coins, military equipment, and art of the ancient Macedonian kingdom, and continued to be National Insignia of the Macedonians throughout history to modern times. 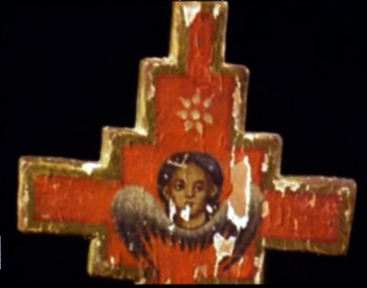 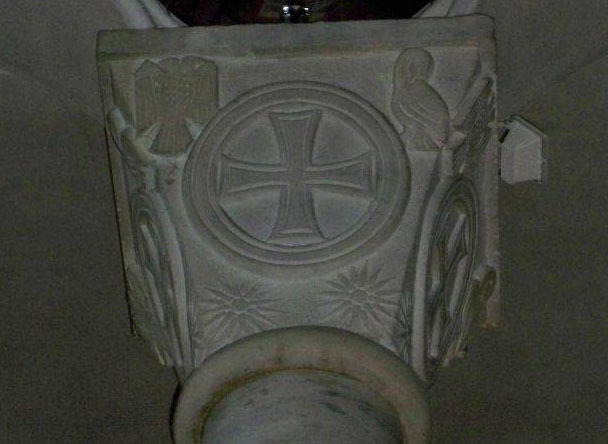 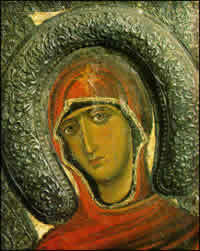 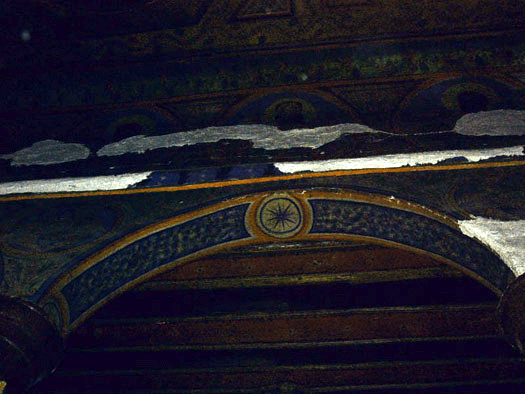 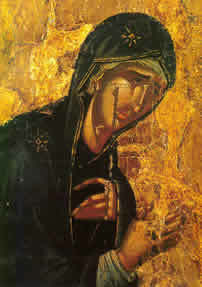 The Macedonian Sun is very present in the Macedonian Christian icons that show Virgin Mary, mother of Jesus.